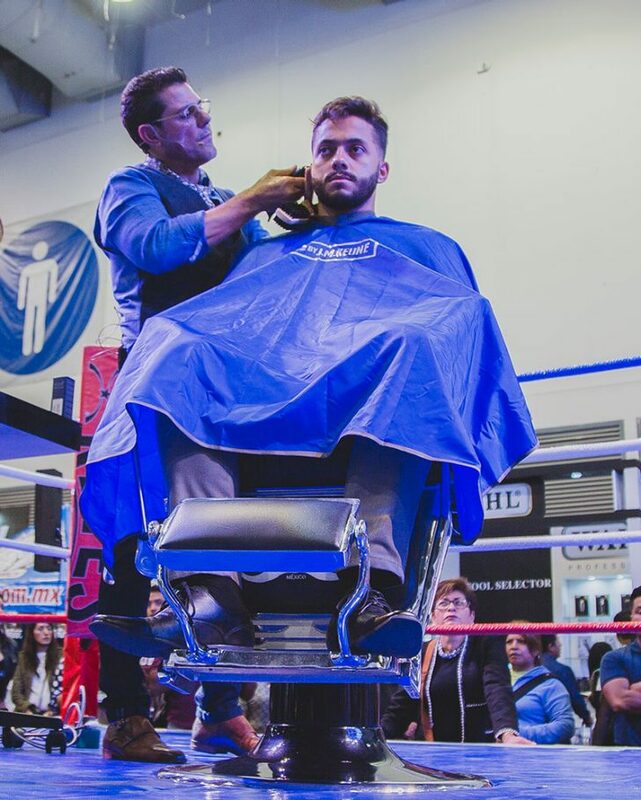 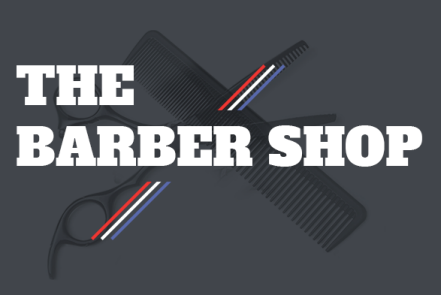 Expo Barber Show was a very successful show in 2018, we can’t wait to see you in 2019! 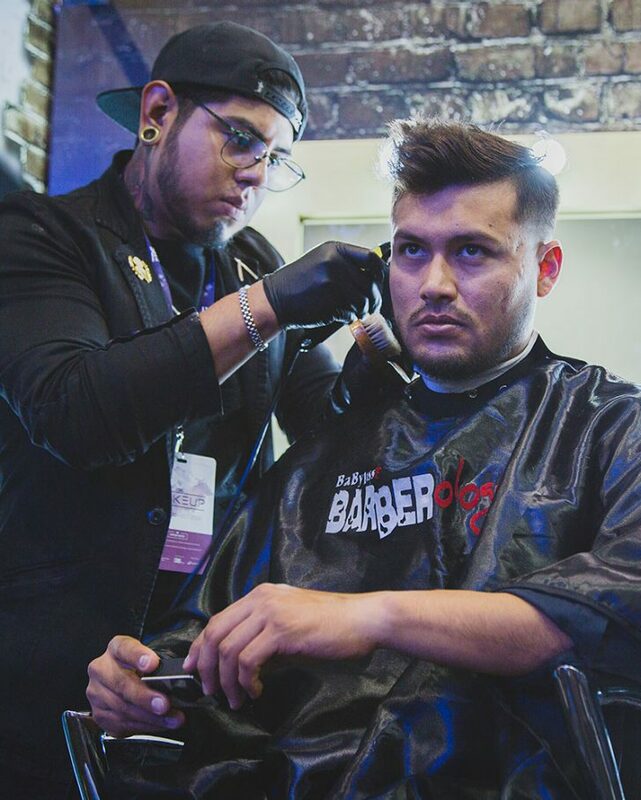  The barbershops business is continuously growing thanks to its constant innovation in personal men care. 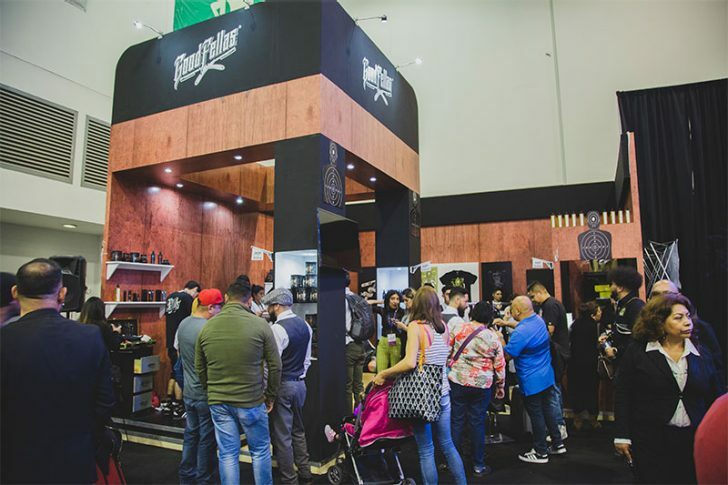 In the last years, this industry has had an important growth; in 2016 it had a 326.3 million dollar value in México, which represents a 7.6% growth versus 2015 according to Euromonitor Internacional´s data. 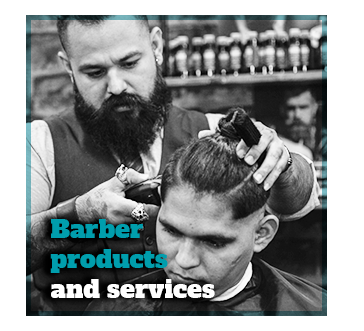 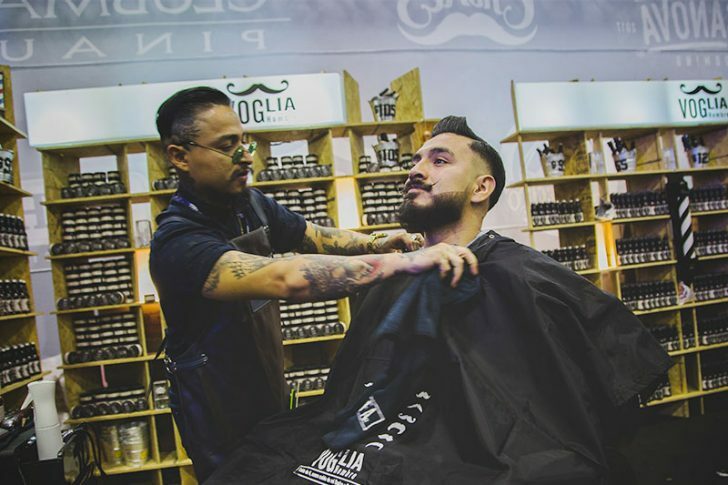 In addition, INEGI has registered 17,268 barbershops in México. 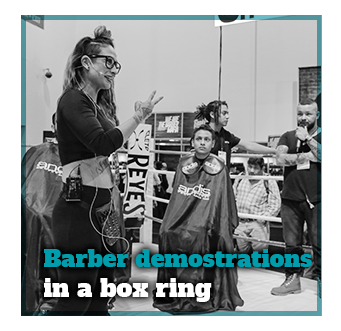 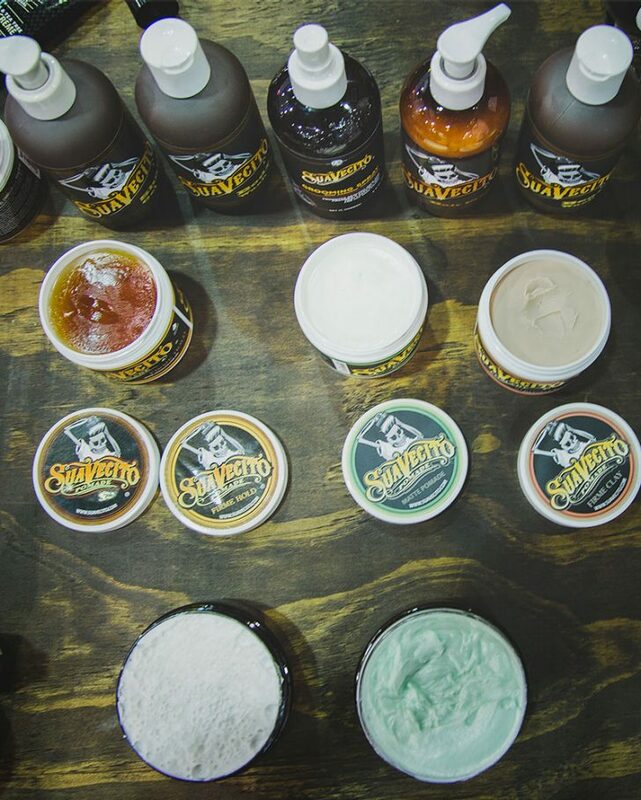 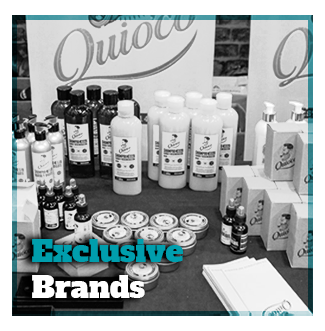 If you have a barber shop or you want to set one, in Expo Barber Show you will find everything you need.